Provide comfort for the family of Maryann Ilchene with a meaningful gesture of sympathy. 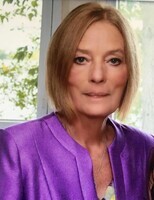 Peacefully, surrounded by her loving family Maryann lost her battle with cancer at the Juravinski Hospital on Friday, March 22nd, 2019. Maryann leaves behind her adoring children, Tim (Kerry Jesty), Jennifer (Mark Goldsmith), Jessica (Kevin Spence) and Luke. She will be sadly missed by her 7 beautiful grandchildren, Wesley, Max, Natalie, Jack, Victoria, Ben and Everleigh. Maryann was the eldest of 10 children. She will always be in the hearts of Jane Flaiani (Robert), Nancy Levenick (Stuart), Susan Paxton, Jim Paxton (Teresa), Judi Preston, Beth Kertesz (Stephen), John Paxton (Heather), David Paxton (Christina) and Elin Paxton (Scott Gardner). She is the daughter of Joan and the late John Paxton. Maryann was also a loved Aunt of many nieces and nephews. Maryann retired from the Canada Revenue Agency after 37 years of service. She spent her retirement years with her grandchildren, always keeping her treat cupboard fully stocked. Maryann was the rock in her family’s lives and we will all miss her dearly. Known within the family as the worst singer ever, none of us will ever be able to listen to “Build me up Buttercup” without smiling and thinking of you. Visitation will be held at P.X. DERMODY FUNERAL HOME (796 Upper Gage Ave. between Mohawk and Fennell) on Tuesday, March 26, 2019 from 6-9 p.m. and Wednesday, March 27, 2019 from 2-4 & 6-9 p.m. with prayers at 8:30 p.m. A Funeral Mass will be celebrated at St. Joseph’s Parish (260 Herkimer St.) on Thursday, March 28, 2019 at 11a.m. Cremation to follow. In lieu of flowers, donations to a charity of choice in Maryann’s name would be appreciated. 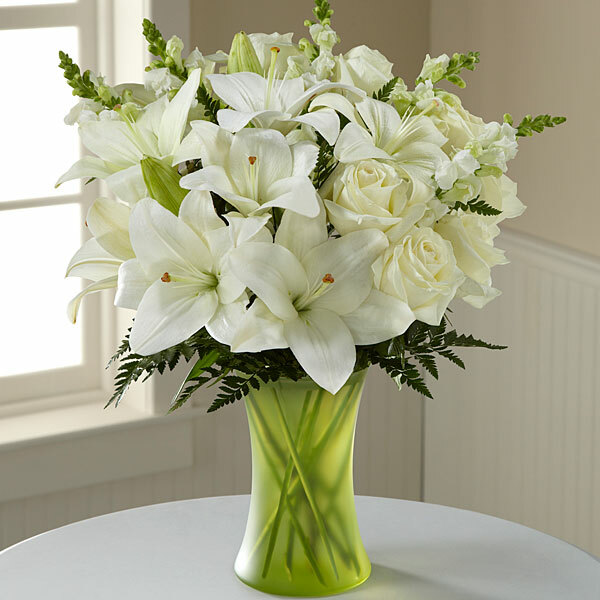 To send flowers in memory of Maryann Elizabeth Ilchene, please visit our Heartfelt Sympathies Store. Sarah (Mulligan) Rochon and Martha (Mulligan) Bell and Kristina's Cleaning have sent flowers to the family of Maryann Elizabeth Ilchene. Margaret (Plewman) Shepherd I have many fond memories of Maryann. I remember summers at the cottage, days spent waterskiing, and lots of laughter. To the Paxtons, you always made me feel part of the family. May your memories bring you peace. To Maryann’s Children: Tim, Jennifer, Jessica and Luke I am your mother’s cousin. We lost touch in our early 20’s. I have lovely memories of your mother from our childhood and early teens. I remember your mother as a peacemaker and a beautiful person inside and out…and WE HAD FUN! I hope that you will take peace and grace from the love she’s given you all these years and that soon you will find joy in the love you hold for her in your hearts. I will be giving a donation in memory of Maryann to the Juravinski Hospital and Cancer Centre Foundation. Maryann was a well thought of colleague who was compassionate, thoughtful, and caring. Many people at the CRA have fond memories of her and how she mentored and coached them to be better versions of themselves. She developed a reputation and legacy for her kindness, her smile, and her laughter. She was committed to providing excellent service to Canadians. Our thoughts and prayers are with her family during this difficult time. May she rest in peace. Sarah (Mulligan) Rochon and Martha (Mulligan) Bell purchased flowers for the family of Maryann Ilchene.